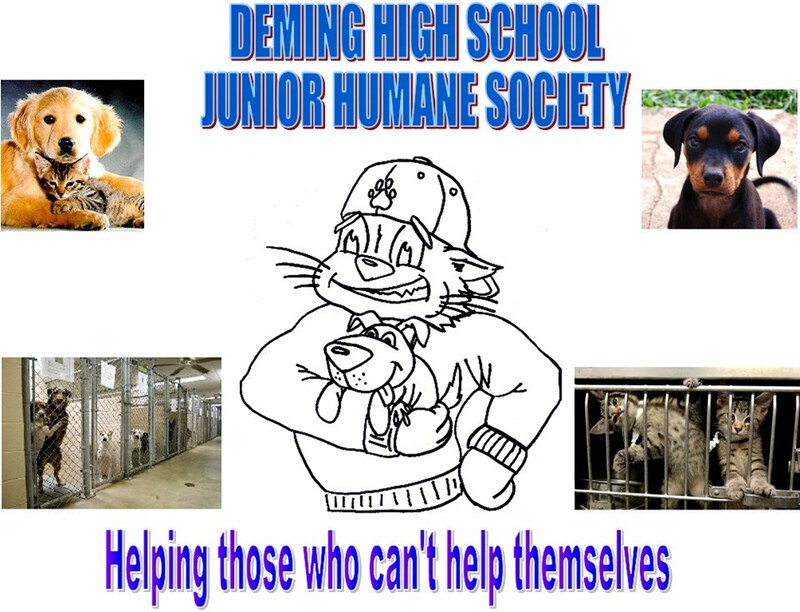 Join the team, and help us acknowledge some love to the Dogs & Cats of Luna County! I'm sure they would greatly appreciate it! Send in a photo of your pet to get featured on our page! Groomed him up and ready for adoption!